Welcome to Thakur International School, a state of the art co-educational school providing a caring, supportive and happy environment to the formative years of learning in a child's life. 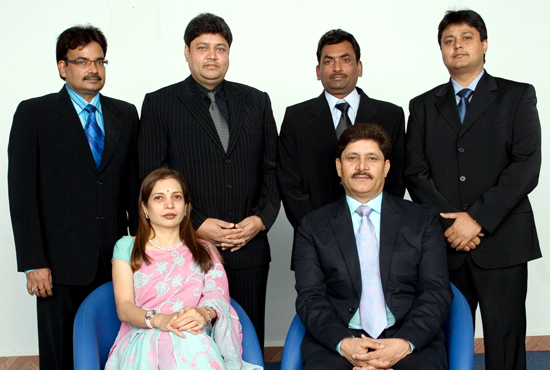 Founded in 2007 as an added gem in the Thakur Group of education, TIS provides a holistic experience to learning. The school offers the ICSE curriculum and is affiliated to the Council for the Indian School Certificate Examination (CISCE). Our school empowers students to a programme of continuous inquiry of mind, body and spirit. Courage , optimism and integrity among students is our hallmark. TIS endeavors to nurture young minds through a sound educational program which is sensitive to multicultural ethos, so as to create caring and socially responsible individuals who take pride in their country and its culture. The school promotes and ensures that each student has ample opportunities to be an impressive communicator, keen inquirer and one who enhances his/her academics and social skills thereby developing into a well balanced personality.